Dundee - Scotland's sunniest city - is continuing its upward ascendancy after being named the Best Place to Live in Scotland in a Sunday Times survey. The top spots were ranked on the quality of schools, cultural life, crime rate, range and price of property, transport and broadband connections, community activity and access to beautiful countryside. On all those measures, Dundee trumped the competition. "Finding our very own best place to live now feels more important than ever, for our wellbeing and wealth, happiness and health. This year we were looking for community spirit along with convenience and culture. There is so much going on around the country, and so many great places that the choice was a hard one". The city’s cultural offering, world-leading universities, waterfront regeneration, facilities for joggers and cyclists, and even wildlife watching opportunities were also cited. After all, there few cities in the world where you can spot seals and porpoises while driving, walking or cycling to work. The city’s renaissance is long overdue. 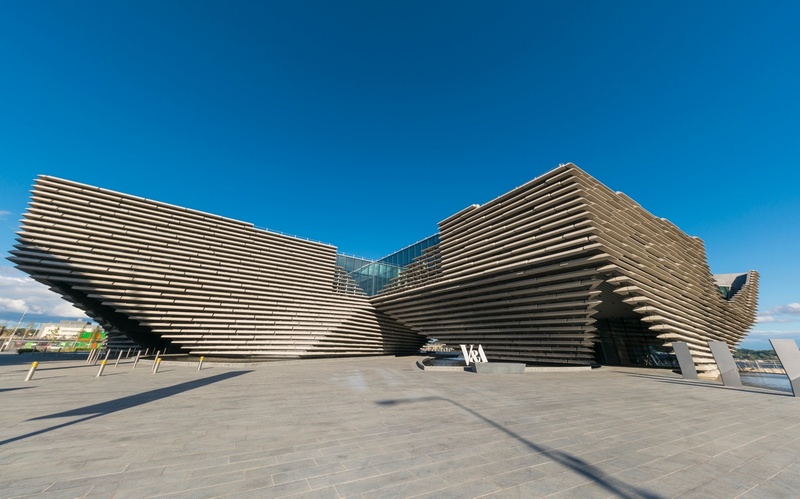 While locals have always known Dundee as a great place to live, work, and study, the spotlight and global publicity generated by the recent opening of the city’s new £80m V&A design museum has let the world in on their secret. Once a major whaling port, and the centre of the world’s jute industry, in the recent years Dundee has dug deep to reinvent itself as a leader in computer games, life sciences, and the arts. The V&A has attracted more than half a million visitors since its opening in September and has also helped numbers soar at neighbouring attractions such as The McManus art gallery and museum, the polar research ship RRS Discovery and the Dundee Contemporary Arts Centre. 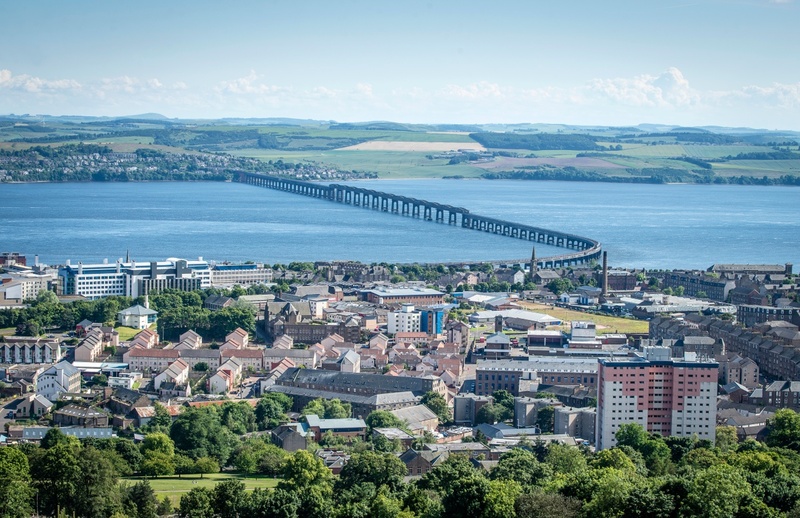 Recent plaudits for Dundee include being named one of the world’s “must-see” destinations by National Geographic, The Wall Street Journal and Bloomberg, and cited as one of Europe’s best destinations by Lonely Planet. “This is an extremely exciting time for Dundee - there is a real vibrancy about the city at the moment”. Other Scottish hot spots to rate highly in The Sunday Times survey included Leith and Stockbridge, in Edinburgh; Finnieston, in Glasgow; the nearby commuter towns of Kilmacolm and Killearn; North Berwick, south of Edinburgh; the island of Mull, and Port Appin in Argyll. Mull was described by the judges as the perfect ‘Goldilocks option’: not too remote, not too busy, and perfectly Scottish from its white-sand beaches to its gorse-covered slopes and Munro-sized peak, Ben More. Port Appin was praised for its ‘breathtaking scenery, fabulous opportunities for walking, cycling and sailing, and welcoming community spirit’. Last year’s outright winner, the Borders town of Melrose, narrowly missed out, with its neighbour St Boswells taking its spot in the top 10.